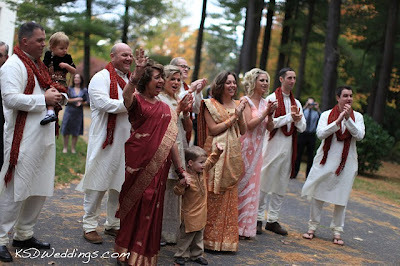 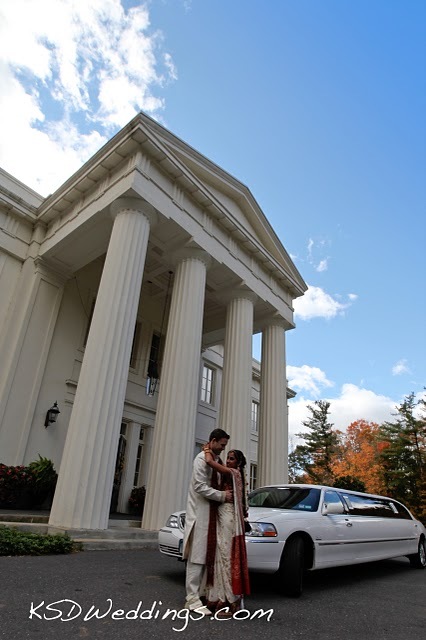 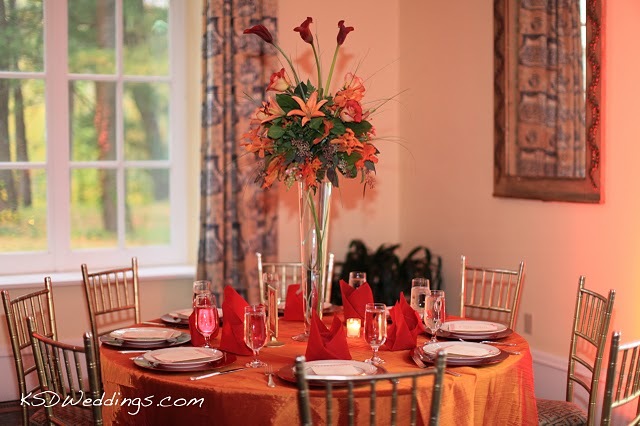 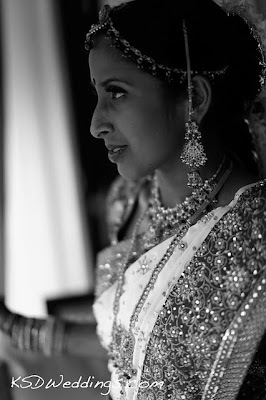 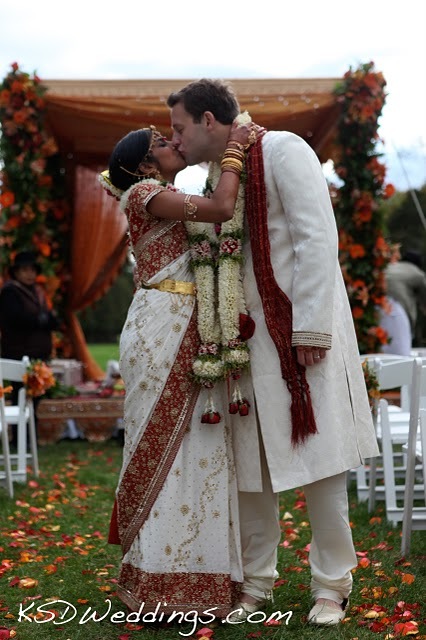 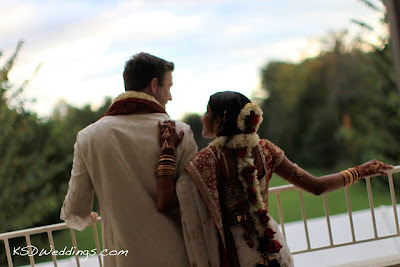 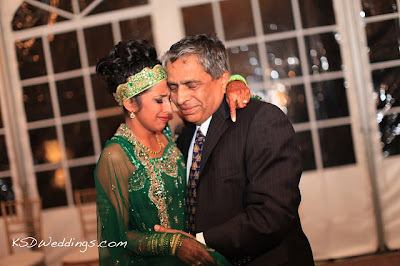 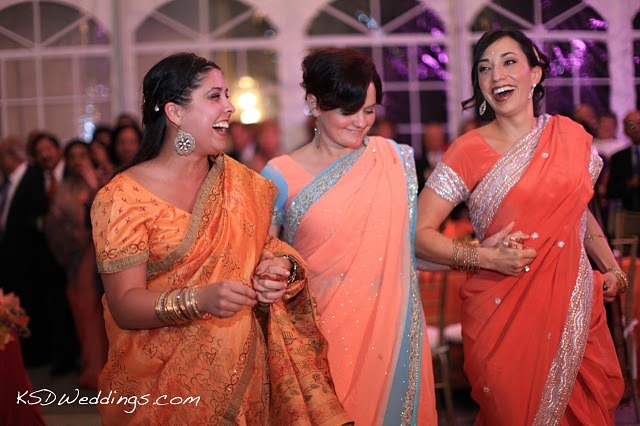 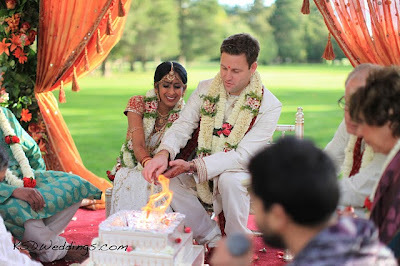 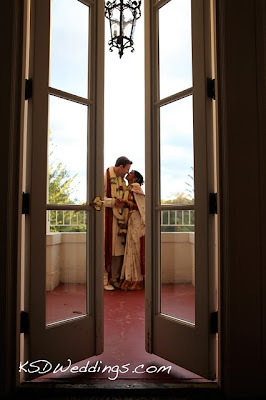 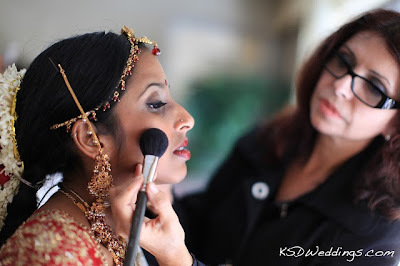 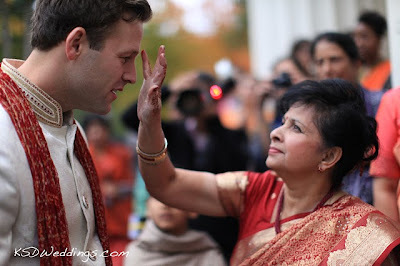 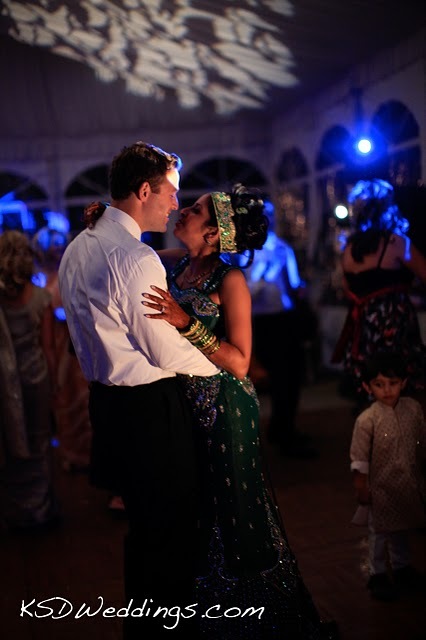 Wadsworth Mansion Blog: Shilpa and Ron - Professional Photos are in! 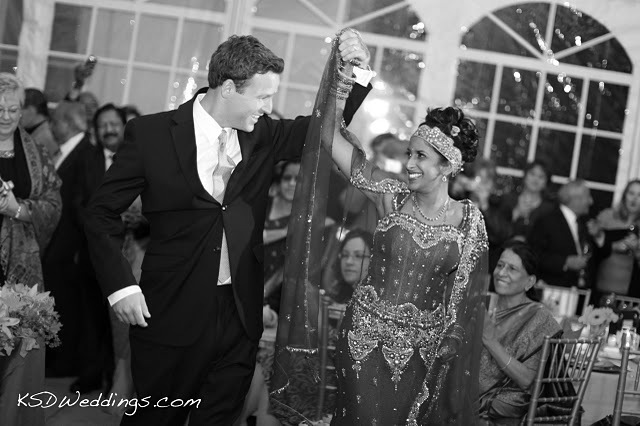 Shilpa and Ron - Professional Photos are in! 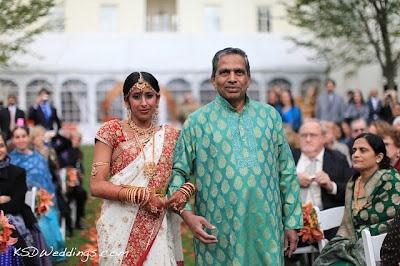 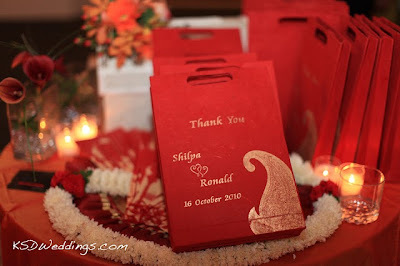 We posted last month about Shilpa and Ron's wedding. 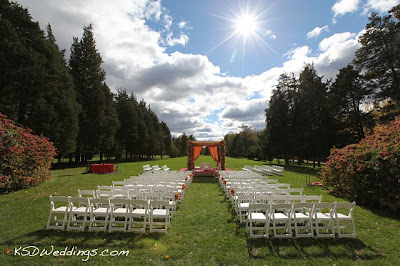 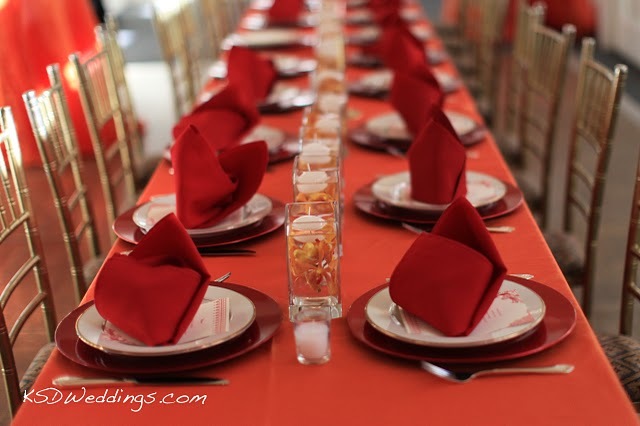 We just received the professional photos from Tina of KSD Weddings. 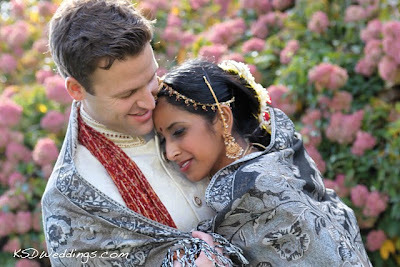 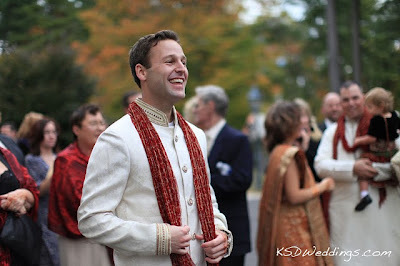 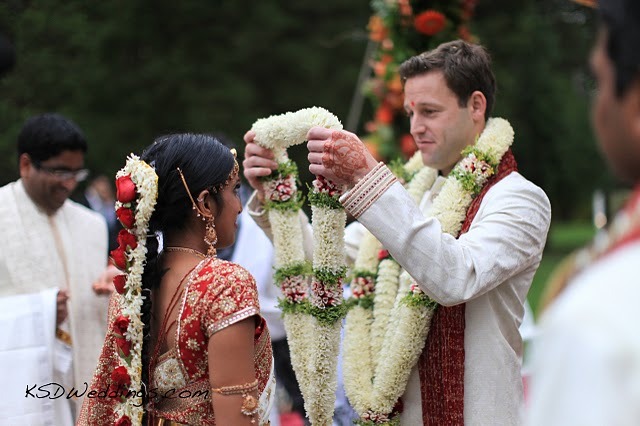 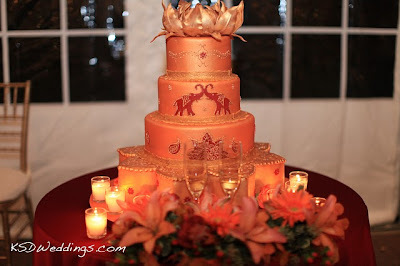 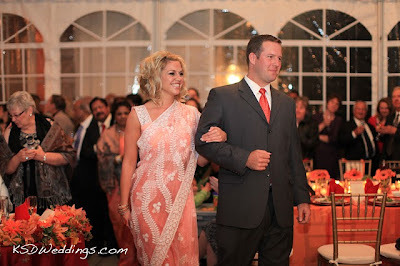 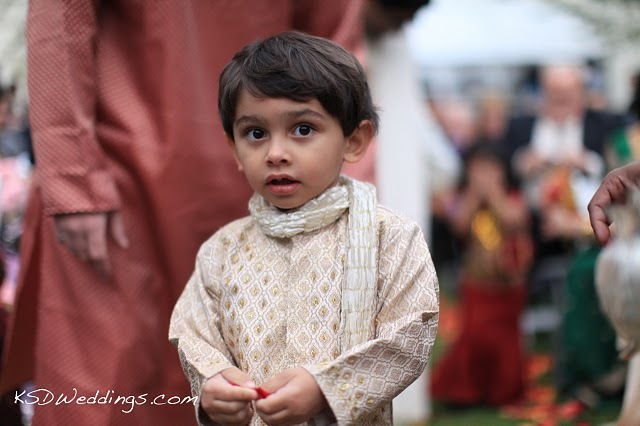 We also found out that their wedding was featured on IndianWeddingSite.com! 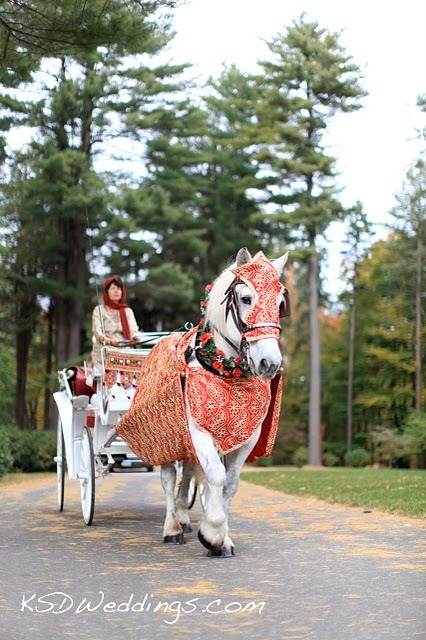 Here are some of our favorite shots by Tina!